Metatronia Therapy® connects you to Source vibration energy. It involves channeling healing frequencies from Archangel Metatron. I have worked with Angels all my life and I am humbled and in awe to be of service to people and animals in this way. The channeled energy that comes through consists of light, color, sacred geometric shapes, energy, and frequencies. It not only assists you in healing on the physical, mental, emotional, and spiritual levels, it also helps to align you with your original Soul blueprint. It supports you with your ascension and awakening process to be who you are really meant to be. So powerful, it can help to repair DNA and your auric field. 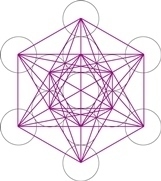 Everyone is different and AA Metatron knows what your original blueprint is so each session is unique to the individual. Animals can also benefit from MT sessions. It can be done via distance very effectively as well as in person. It happens in the quantum field. What I experienced from my first session was a state of bliss, being completely loved beyond anything I have ever felt before. A state of being before "life" happened to me. The effects of the session have stayed. There are two levels of Metatronia Therapy®. Healer Level and Master Level. I am at Master Level/Attuner. Please note that your healing is not over after the hour session. There will be ongoing balancing, downloading, and integrating for 5-7 days. Do not drink alcohol or do recreational drugs 24 hours before or after your session please. Drinking more water is highly recommended to assist this process, as it is a conduit. A Himalayan salt bath can also help support in clearing and releasing. This timetable is for both in person and distance sessions. Linda will e-mail you after the session to share what she sensed and felt during your session, whatever Metatron wants you to know. Linda has furthered her training to include Metatronia Therapy® Massage for distance sessions only for people and animals. Metatronia Massage is the application and integration of Source vibration into the physical vessel (body) through a distant vibrational application. The energy comes through Archangel Metatron and consists of sacred geometric codings, light, colour, and energy/frequency of the highest order. Metatronia Massage uses the same codings and frequencies as Metatronia Therapy Healing Sessions, the only difference is this session focuses primarily on your physical body. It can be a stand alone session or combined with an MT Therapy session. 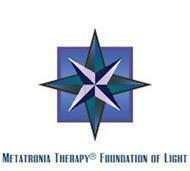 Metatronia Therapy® Session in person- 60 minutes -$65.00. Metatronia Therapy® sessions are held at The Wellness Wheel located at 5742 N Broadway, Kansas City, Mo 64118, in the Northwoods Office Park, in the back corner, with a fountain out front. Call Linda personally to schedule at 816-853-2702. An email will be sent from her personally to help prepare you for your session. Linda will email you to set a time for your session and send information to help prepare you. It is just as powerful over distance as it is in person since it happens in the quantum field. Archangel Metatron has no limits and can be anywhere you are. Metatronia Therapy® Distance Session- 60 minutes -$59.00. Metatronia Therapy® Massage Distance Session- 60 minutes -$59.00. Metatronia Therapy® and Massage Distance Combo Session- 60 minutes -$59.00. Animals can benefit too! Each session lasts for 5-7 days. 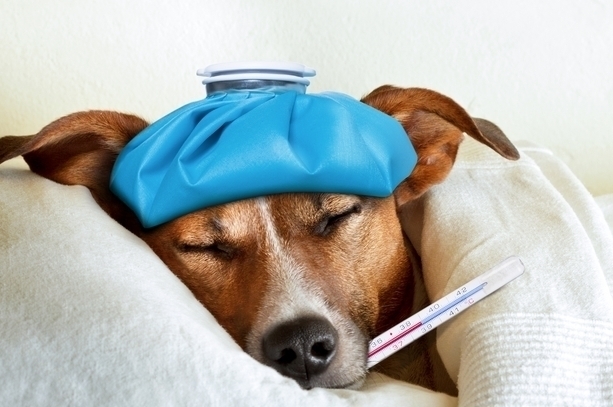 Long Distance Metatronia Therapy® for Animals-1 session at 15 minutes -$15.00. May be combined with MT Massage. Please specify when purchasing. Long Distance Metatronia Therapy® for Animals- buy 5 fifteen minute sessions and get the 6th one Free-$75.00. May be combined with MT Massage. Please specify when purchasing. Would you like to learn Metatronia Therapy® for yourself? Click here. From the founder, “Metatronia Therapy® is a conscious vibration, a healing therapy brought to us from Archangel Metatron. It is a healing energy sent from the Creator, the One Source Frequency, through Metatron. Brought to save mankind from himself. Assisting in the light evolutionary process and awakening of mankind. Healing on all levels, including the healing of hearts, minds and the soul, healing issues and diseases from this and past lives”. Simple natural multi-dimensional healing".